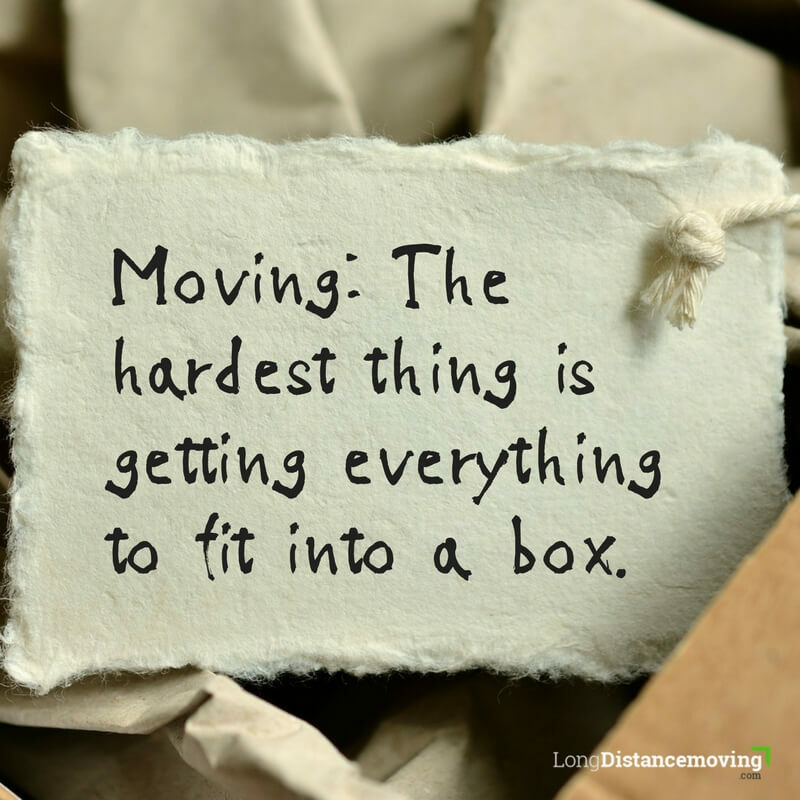 Long Distance Moving created this list of the best quotes about moving. 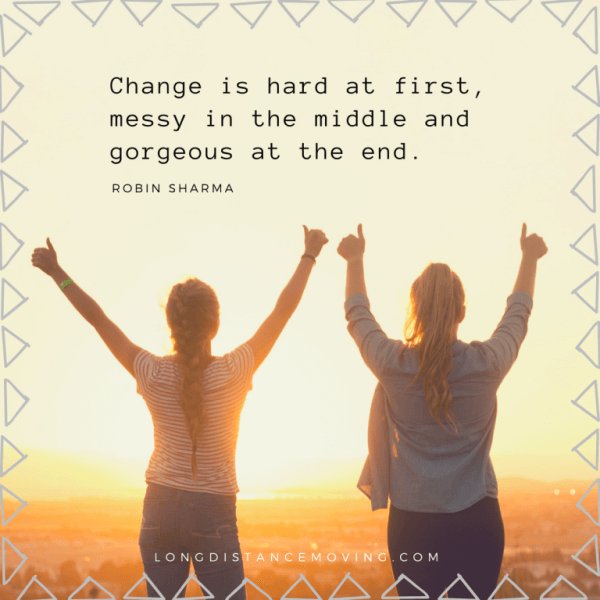 (For moving company quotes <- click this link). 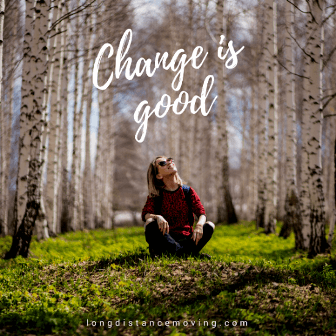 We’ll be adding 1 quote each week. Follow us in the Social Media to keep track! 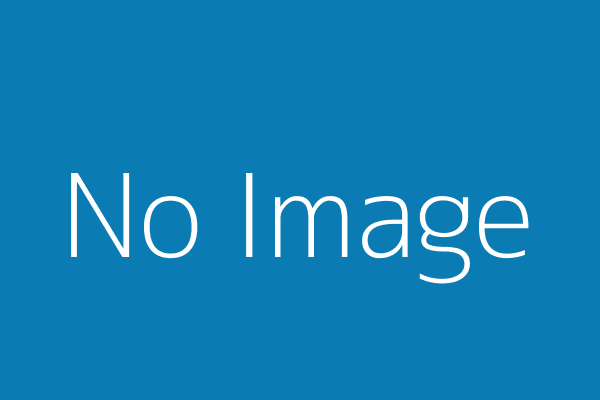 You can also pin every image to your Pinterest board! 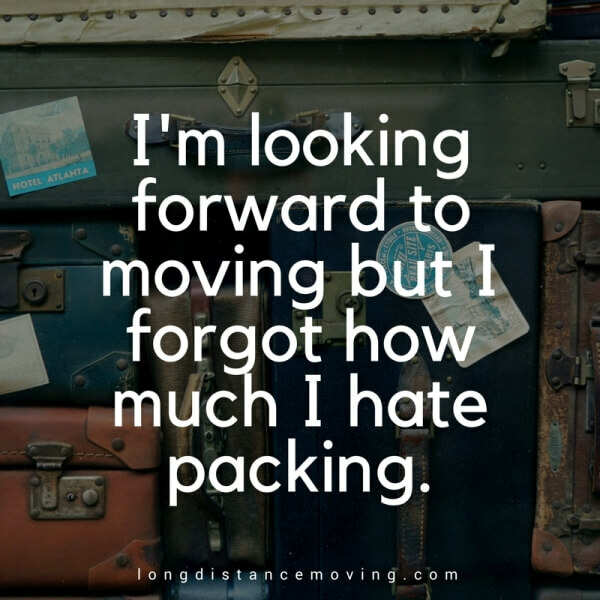 I’m looking forward to moving but I forgot how much I hate packing. Moving: the hardest thing is getting everything to fit into a box. 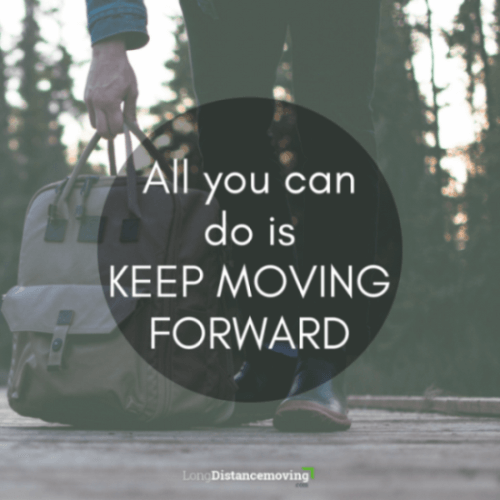 All you can do is to keep moving forward. The motto used by many famous people including Einstein, Martin Luther King. It’s also a part of Rocky Balboa motivational speech. 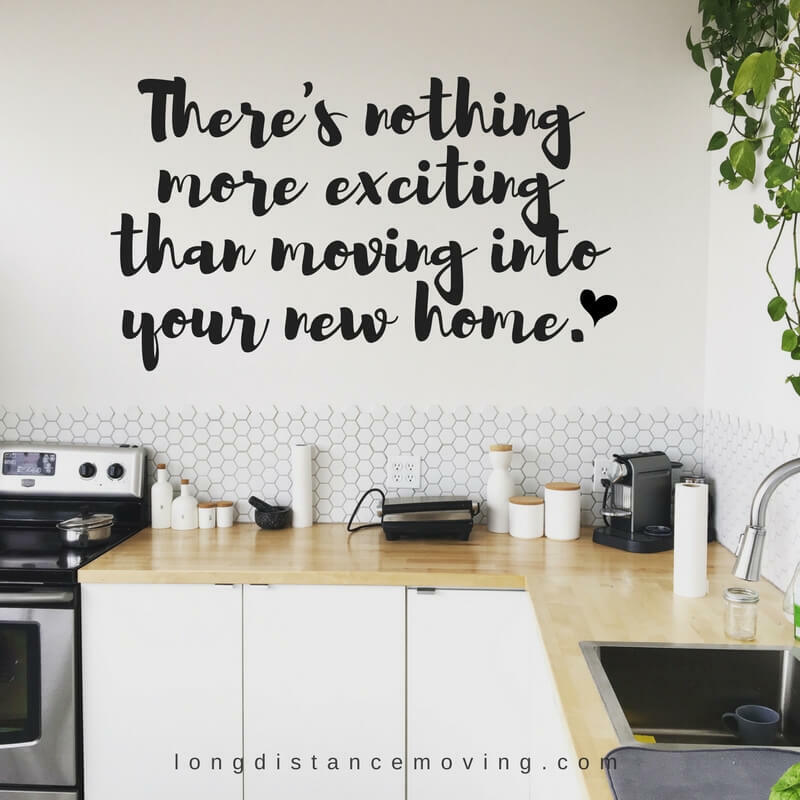 There’s nothing more exciting than moving your new home. 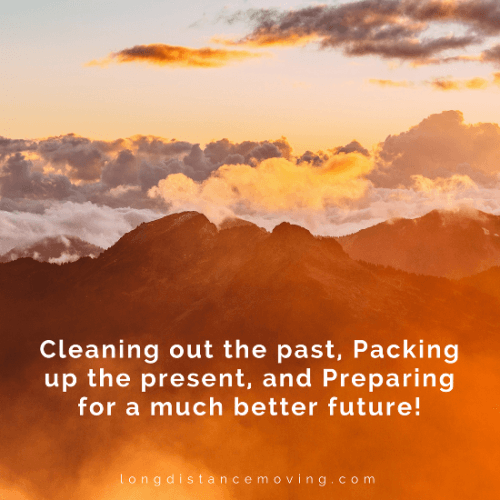 Cleaning out the past, Packing up the Present, and Preparing for a much better future! 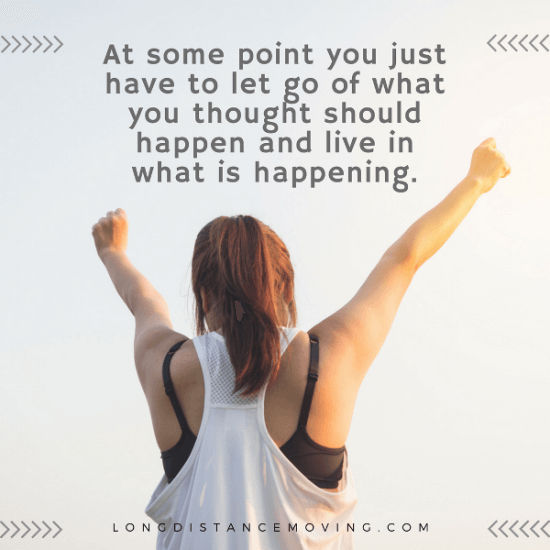 Second part: thinking through your moving experience.